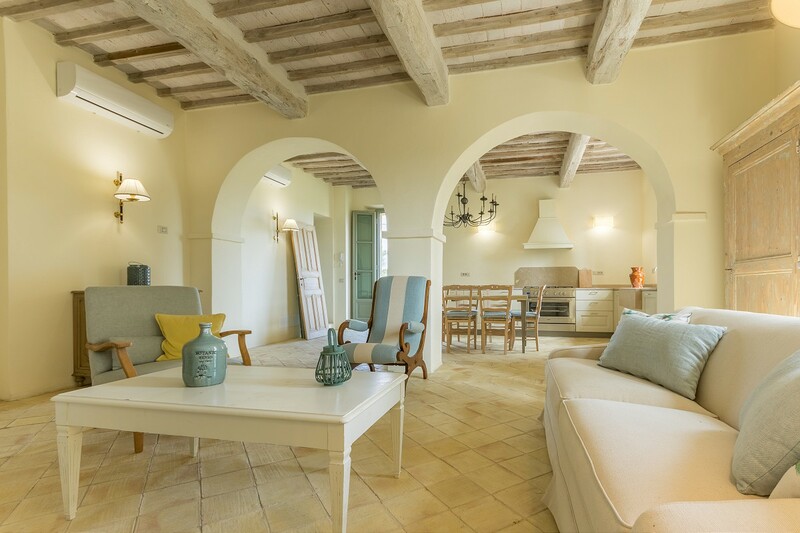 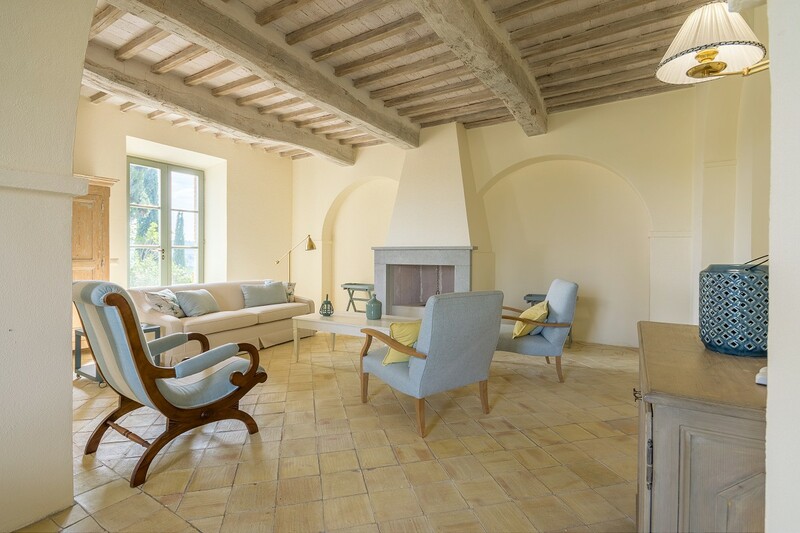 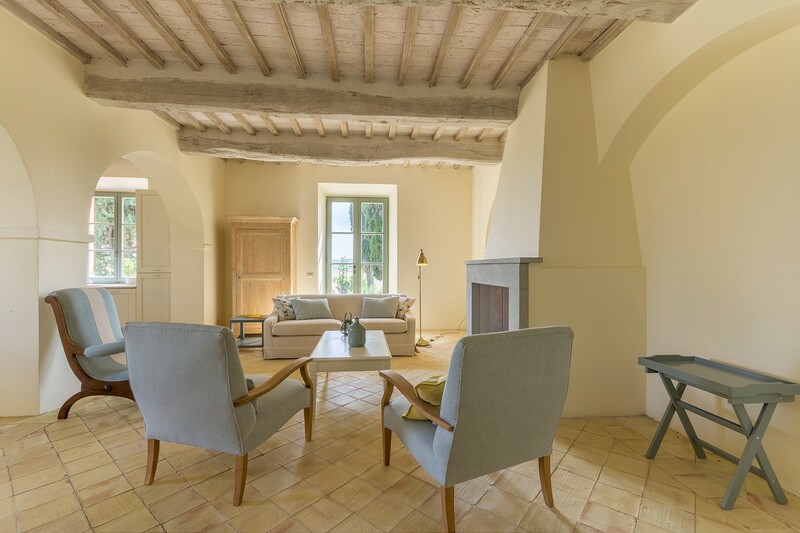 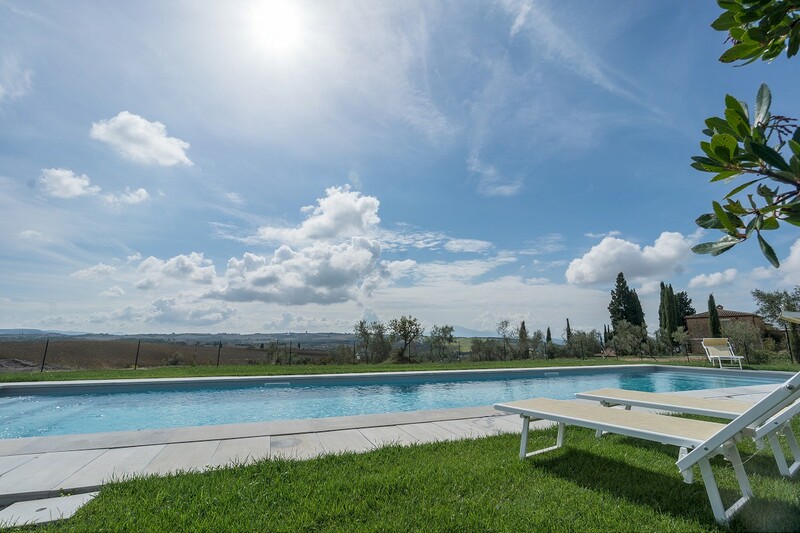 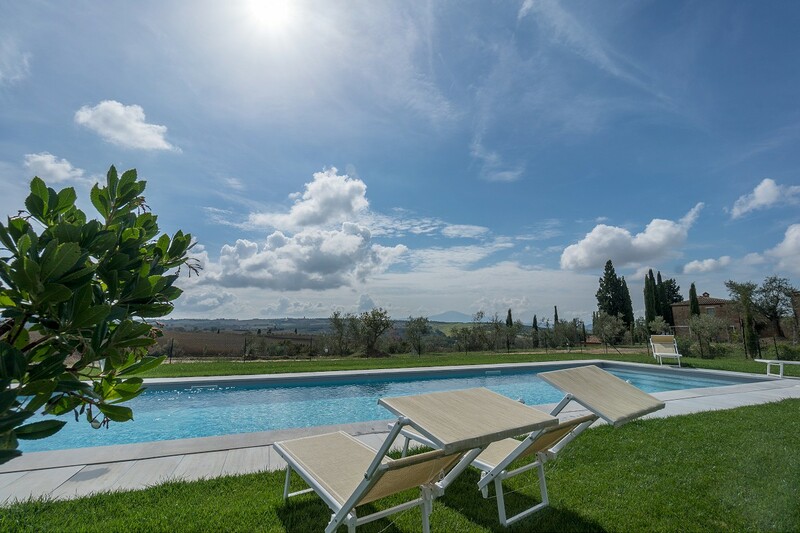 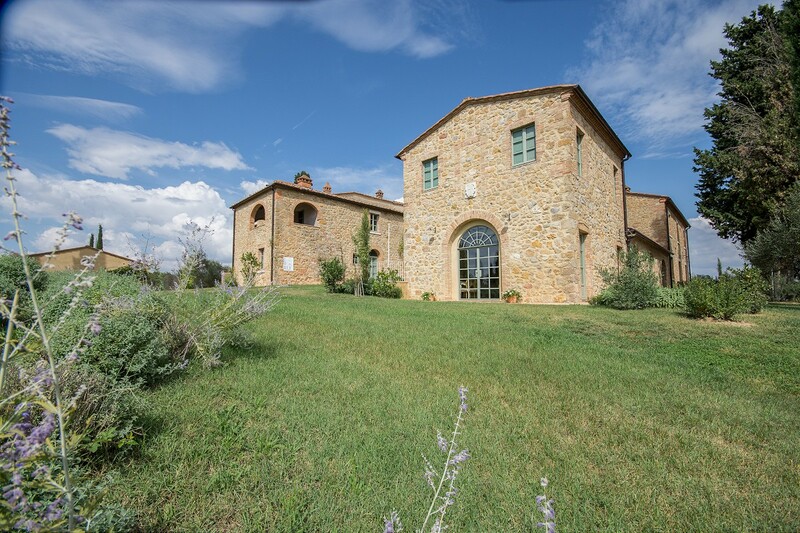 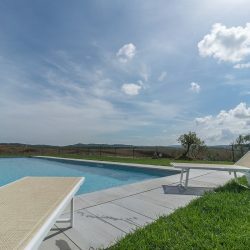 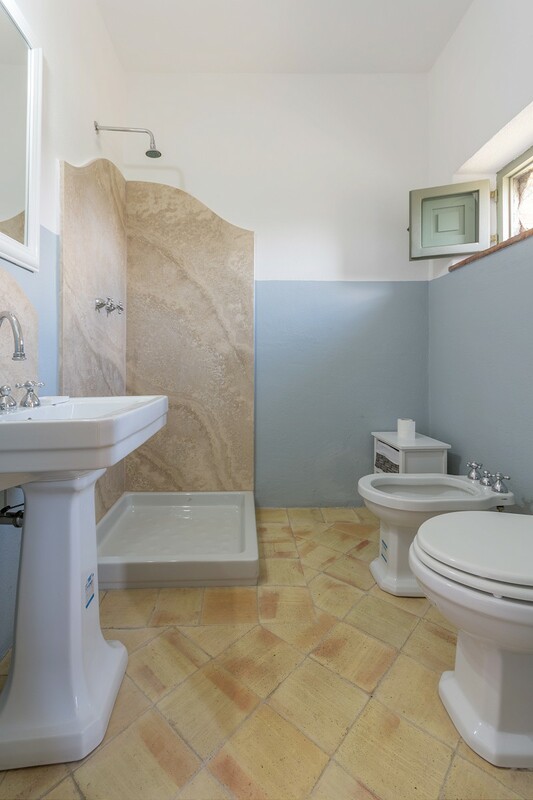 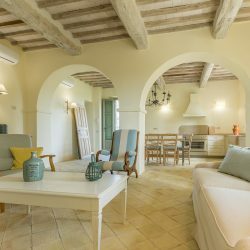 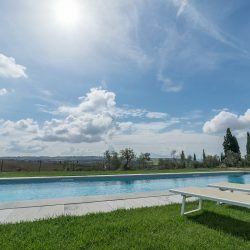 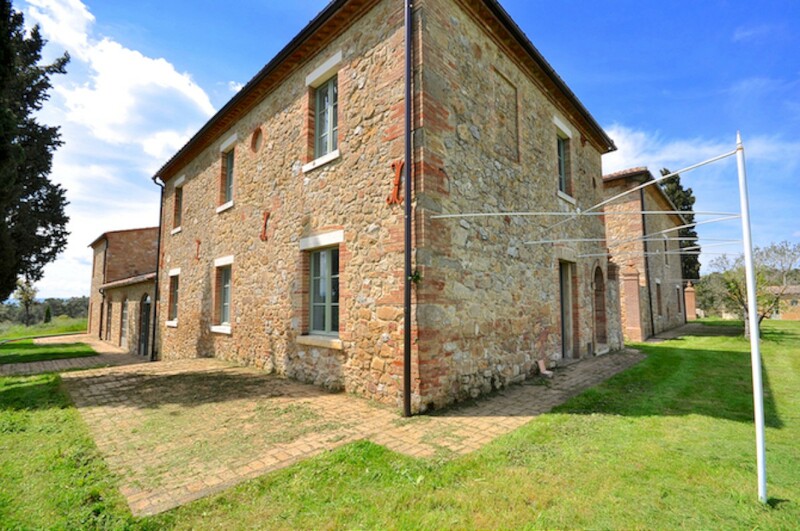 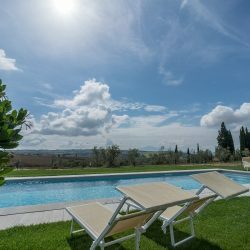 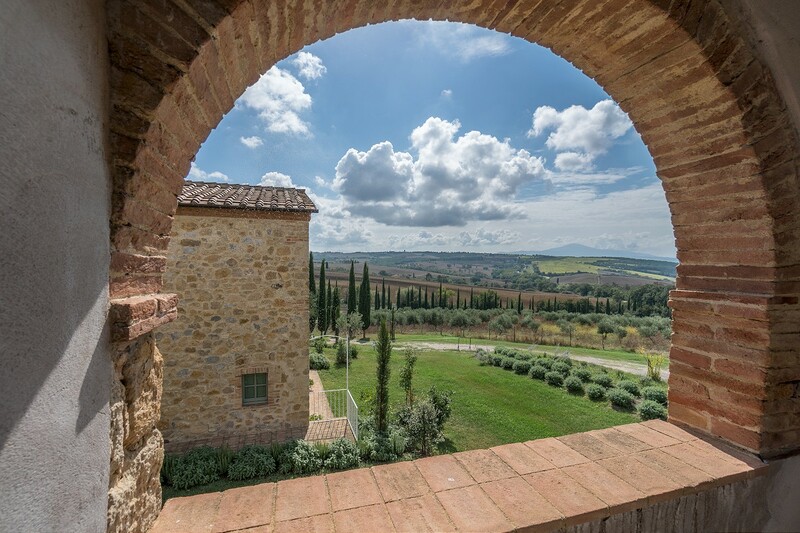 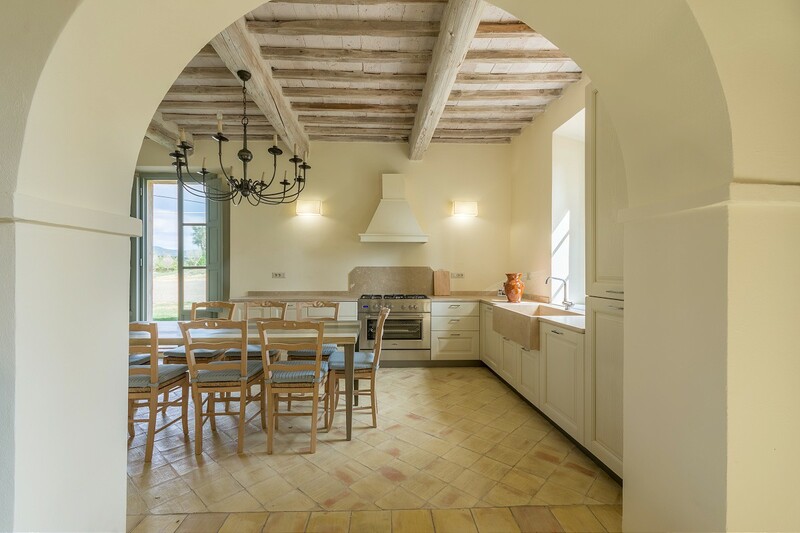 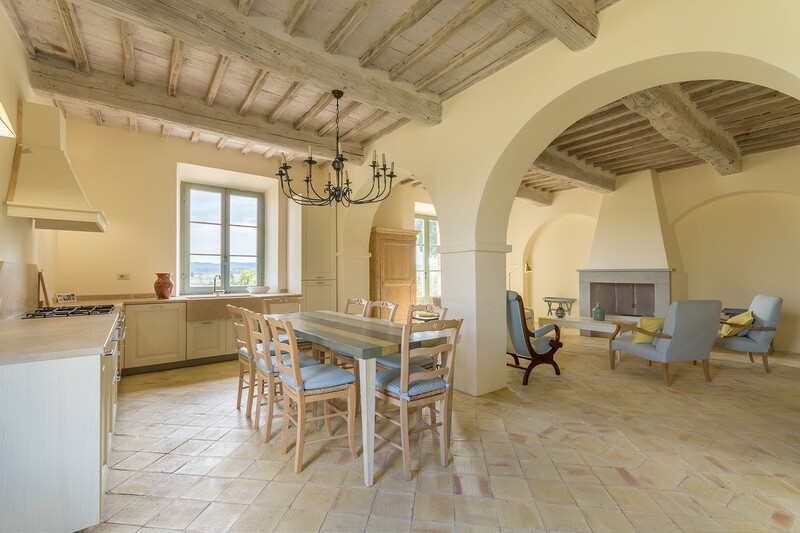 A beautiful development of tastefully refurbished apartments of various sizes in a country estate in the heart of the Val d'Orcia, with panoramic views, gardens, parking, land, olive grove and pool. 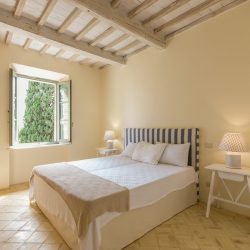 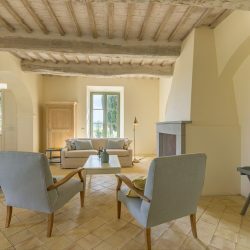 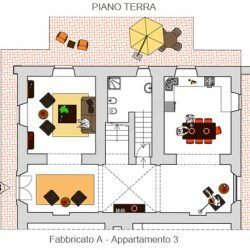 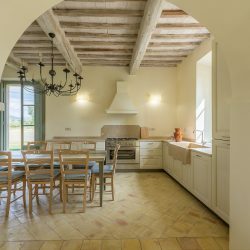 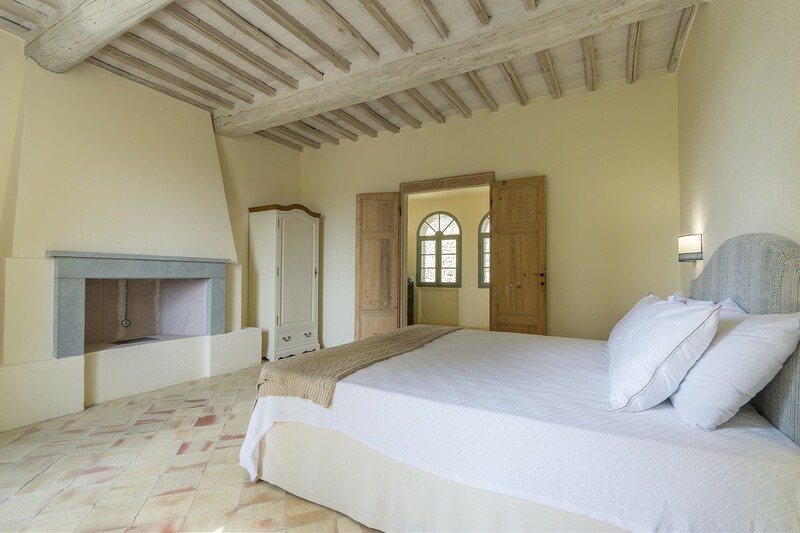 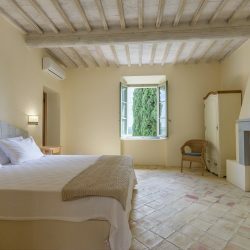 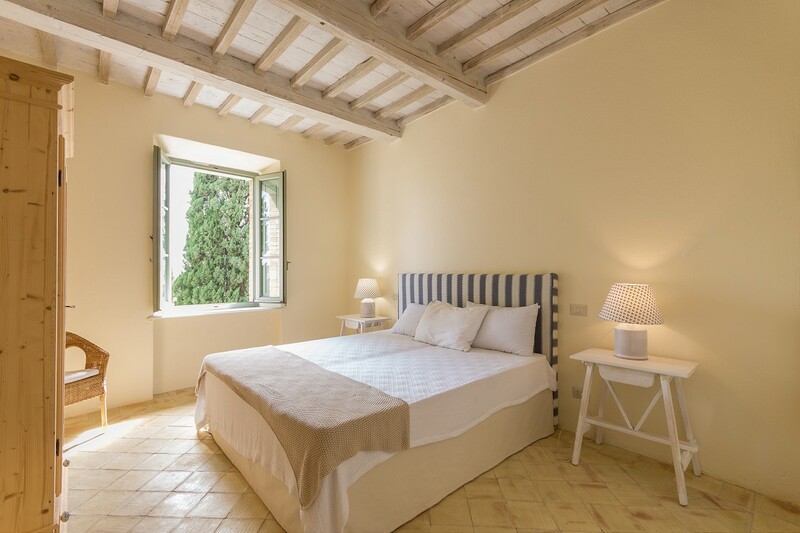 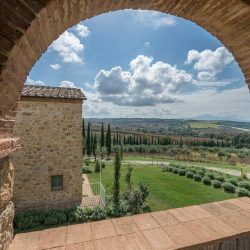 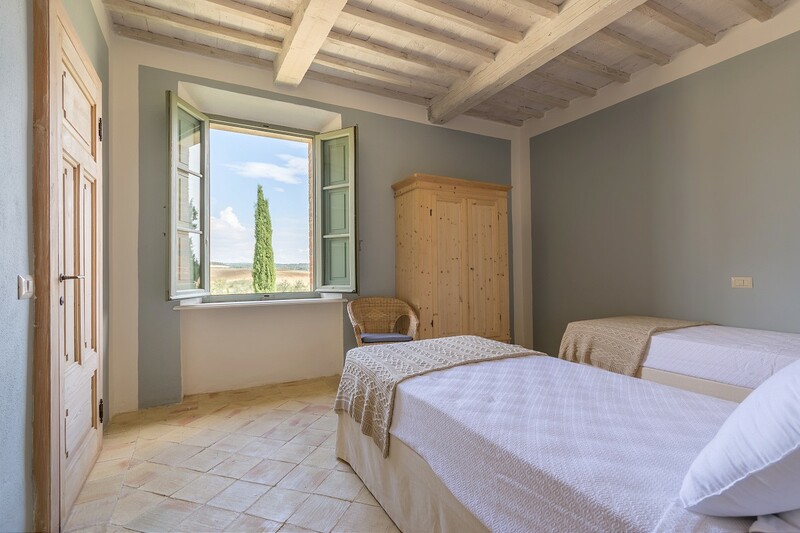 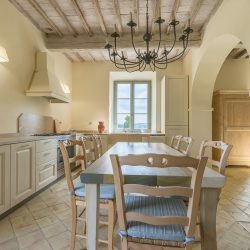 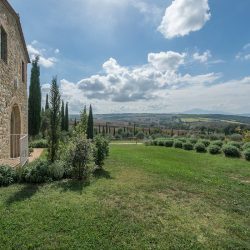 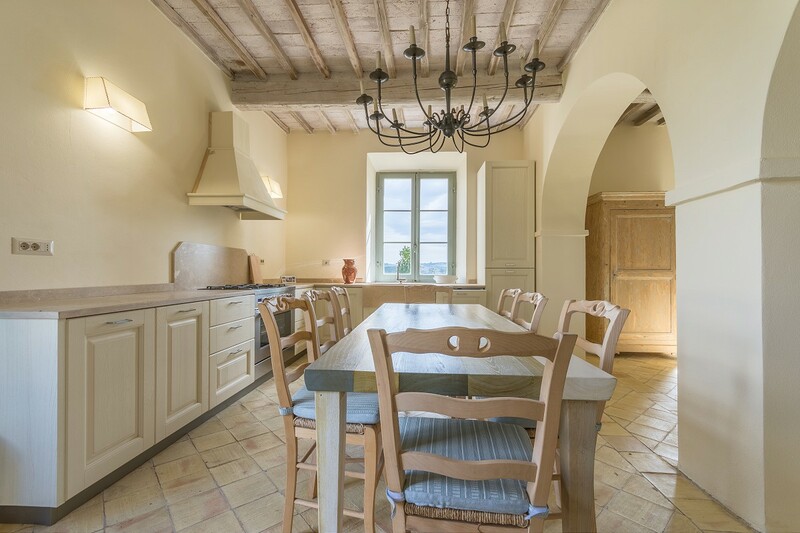 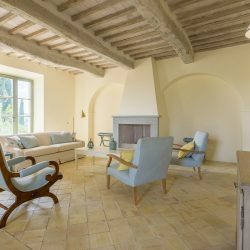 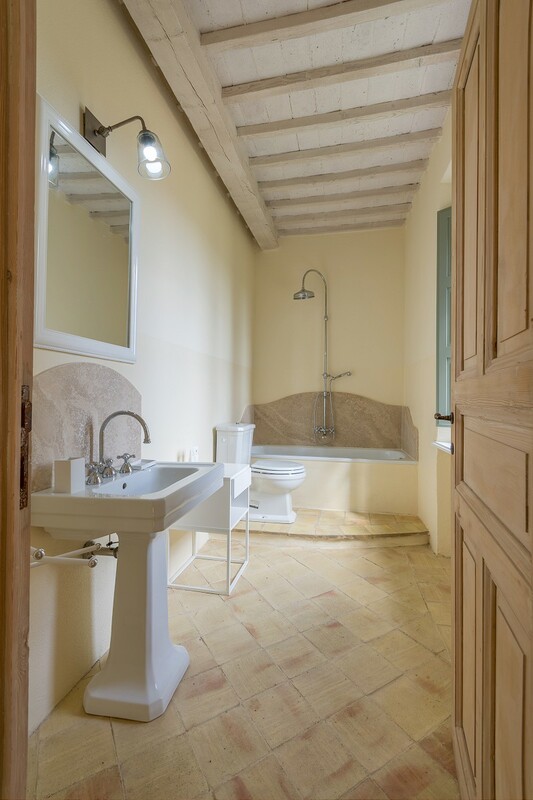 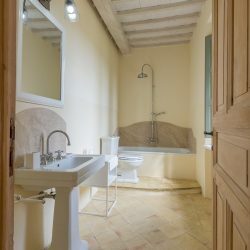 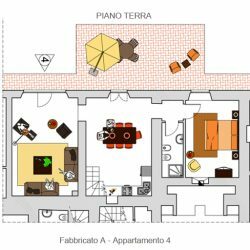 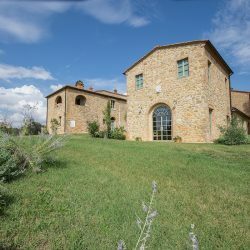 Located in the heart of the Val d’Orcia, a UNESCO World Heritage Site renowned for its natural beauty, this traditional Pienza hamlet (comprised of a former country house and 3 outbuildings), offers a selection of beautifully refurbished independent apartments with private parking and garden. 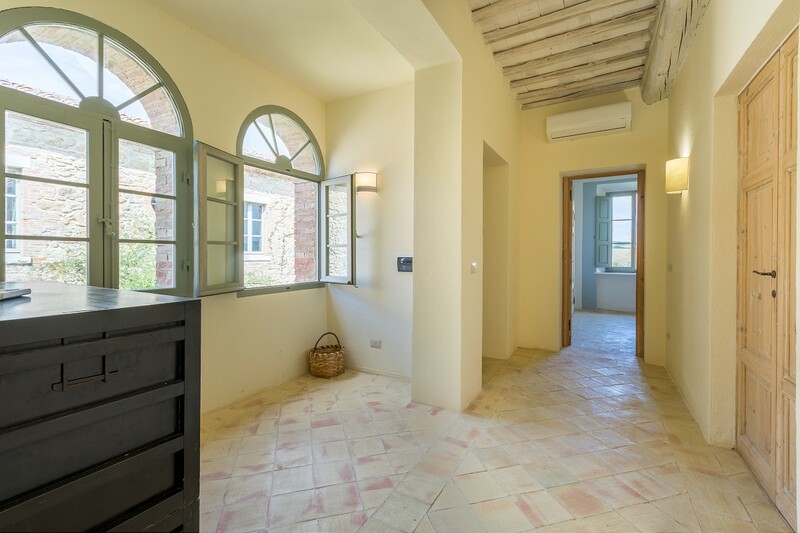 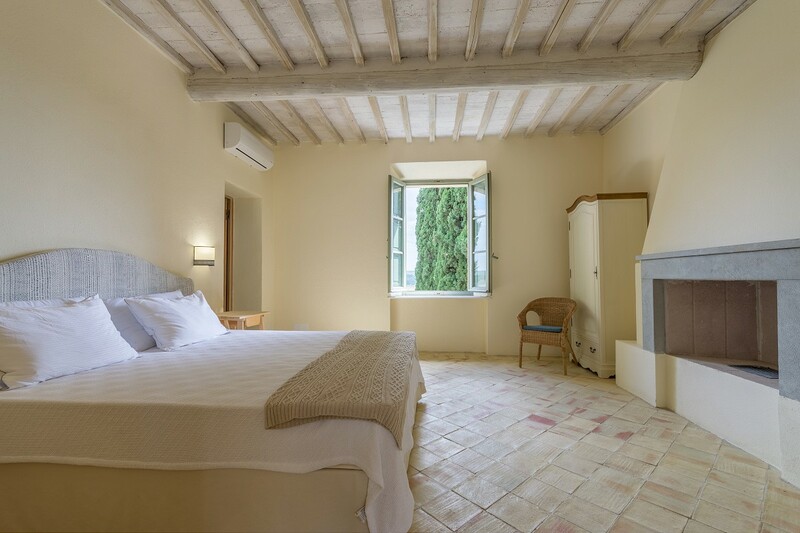 The facades of the central hamlet are in stone and brick facings, there are vaulted ceilings, wooden beams and handmade terracotta floors. 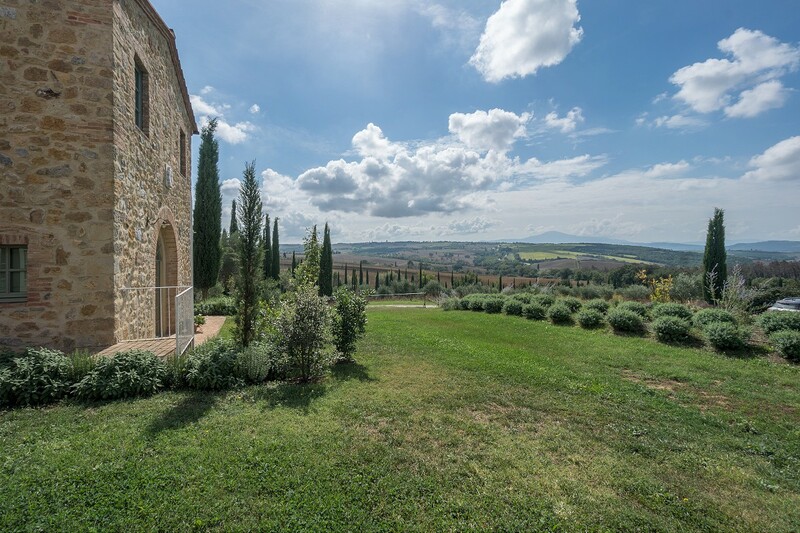 From the large wooden and iron windows, you can enjoy beautiful views of the Tuscan countryside, with its typical Tuscan colours. 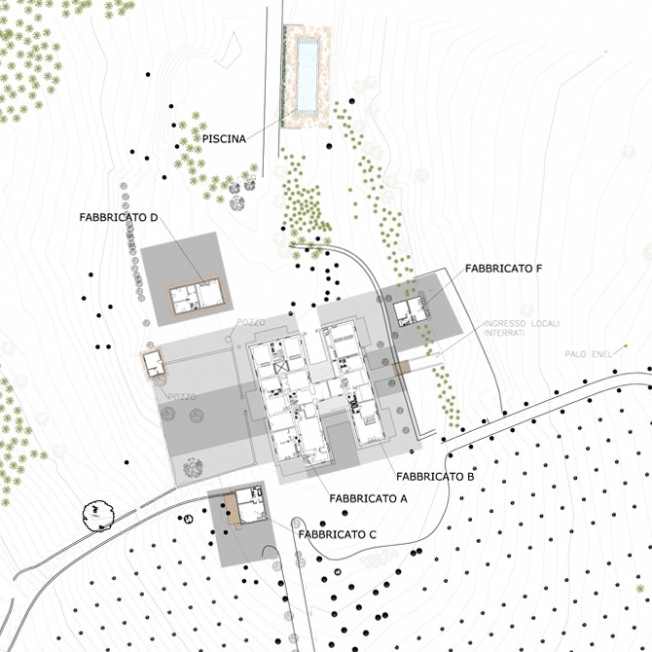 Currently the hamlet is divided into 11 independent units on two levels; three of the units are detached from the main building. 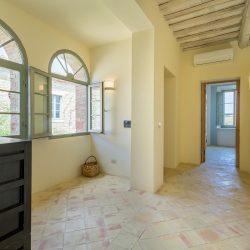 The property includes approx. 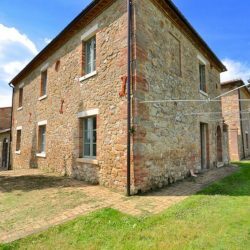 2 hectares of land with two wells. 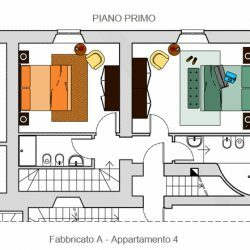 The condominium units have different sizes, from 65 to 209 sqm, they are all independent with a parking space and private garden. 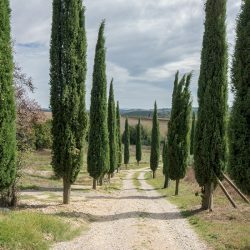 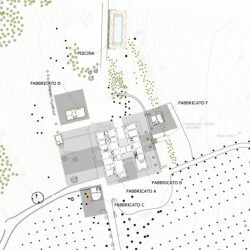 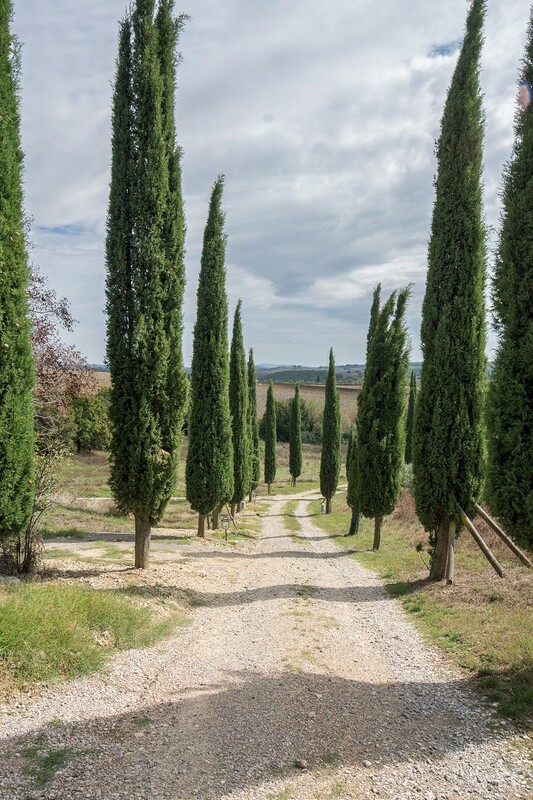 The complex is surrounded by an olive grove and 20 hectares of land belonging to the same owner; the main access to the hamlet is via a classic avenue with Tuscan cypress trees. 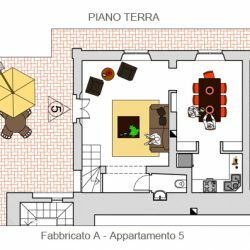 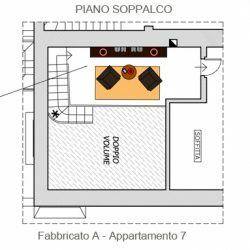 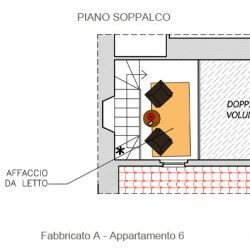 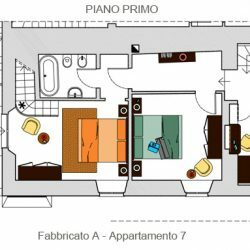 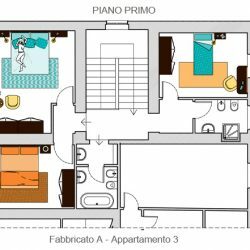 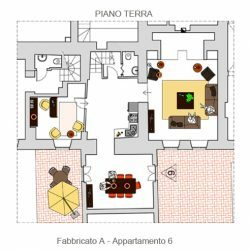 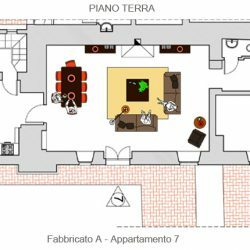 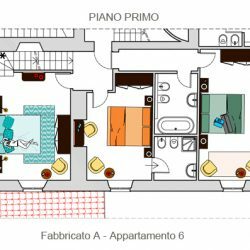 The units can be sold complete with furniture, which will be chosen with the owners and the well-known Milanese architect-designers. 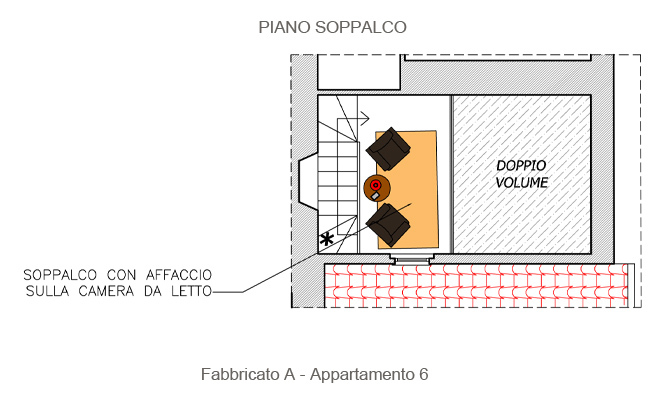 Furniture can be provided on request (optional extra). 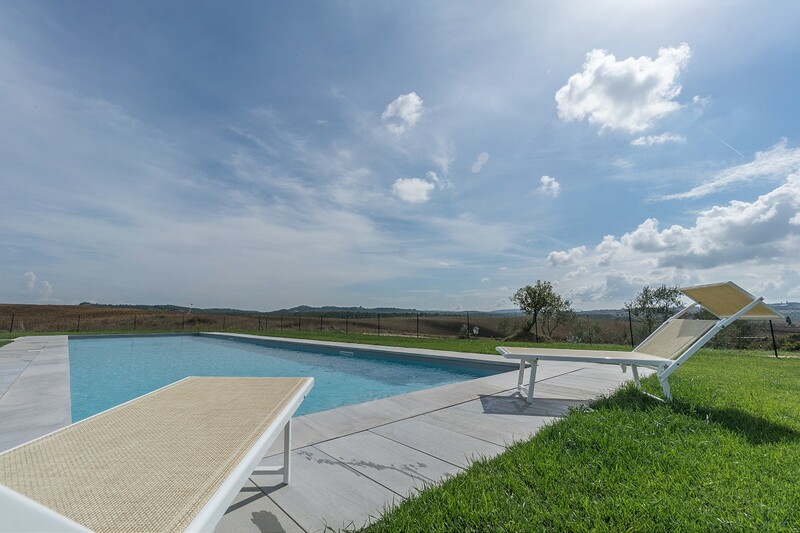 Pool: 18 x 4 metres. 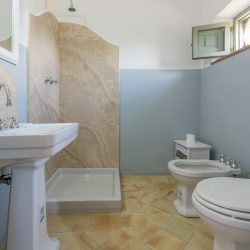 Ground Floor: Living / dining room with fireplace, kitchen, bathroom, 1-2 bedrooms, 1-2 bathrooms. 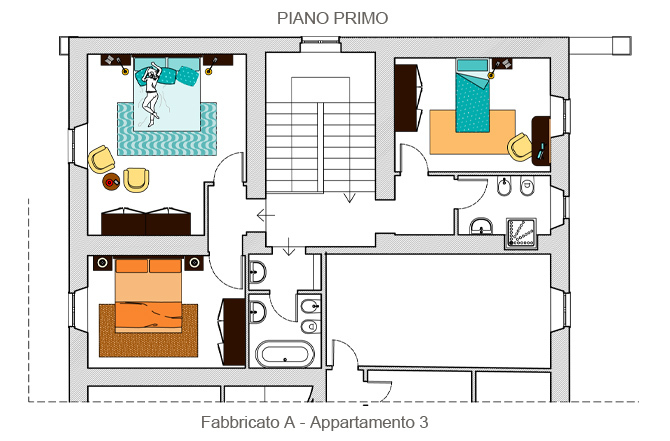 (There is the option to have 2 bedrooms and a smaller living room, or 1 bedroom and a larger living room). 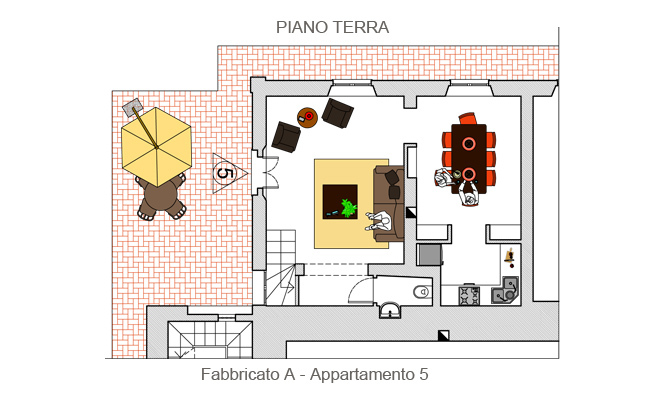 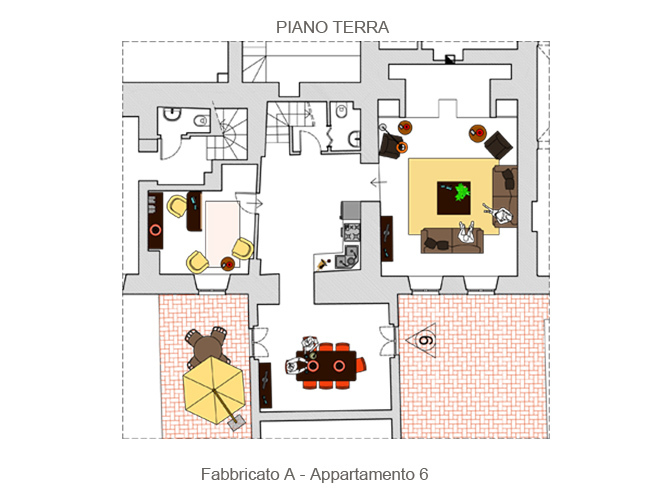 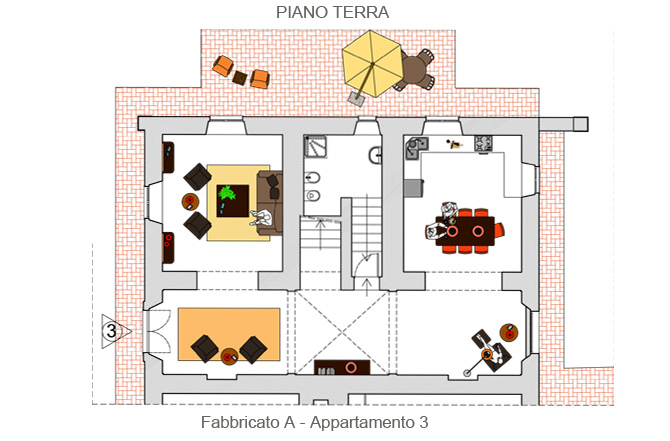 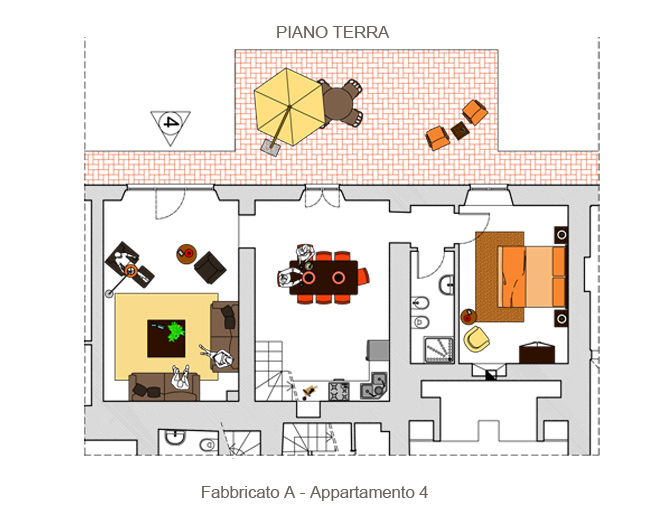 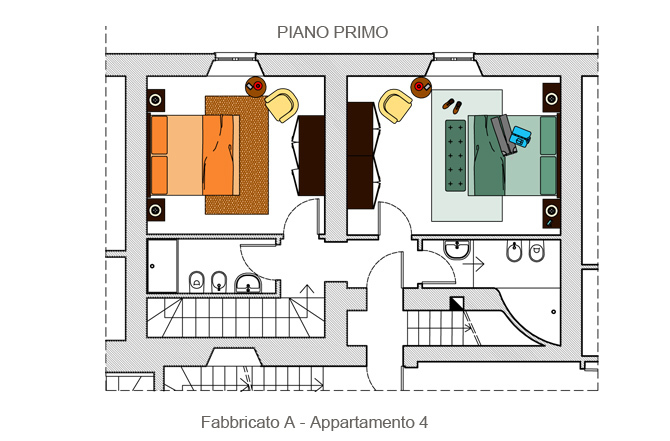 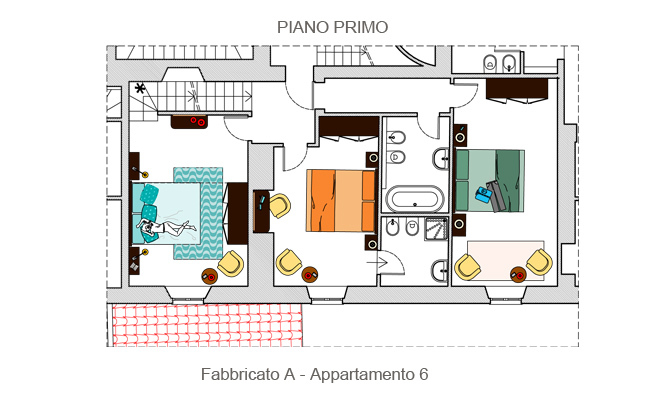 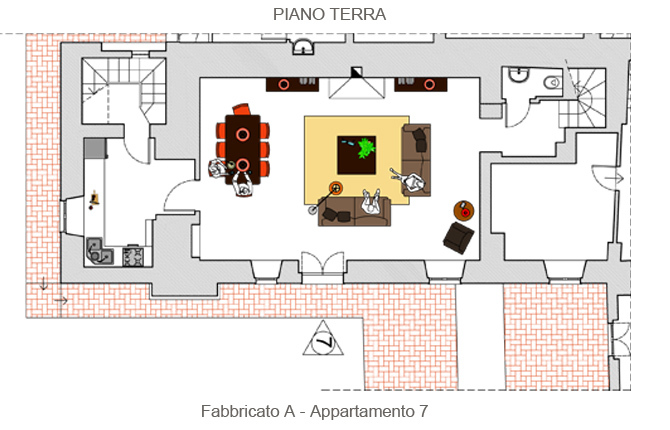 First floor: living room with kitchen area, mezzanine, bedroom, single bedroom, 1-2 bathrooms. 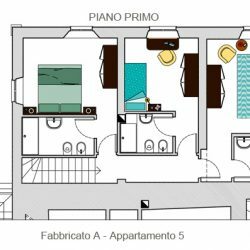 (There is the option to have a separate kitchen and living room and 1 bathroom, or a kitchen-living room, and 2 bathrooms). 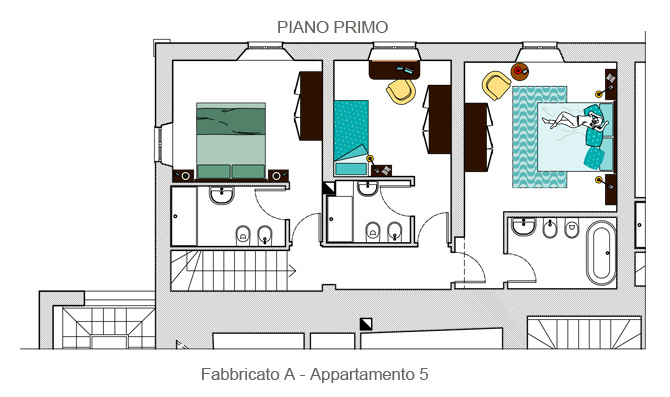 Ground floor: living/dining room, kitchenette, 2 bedrooms, bathroom, hallway. 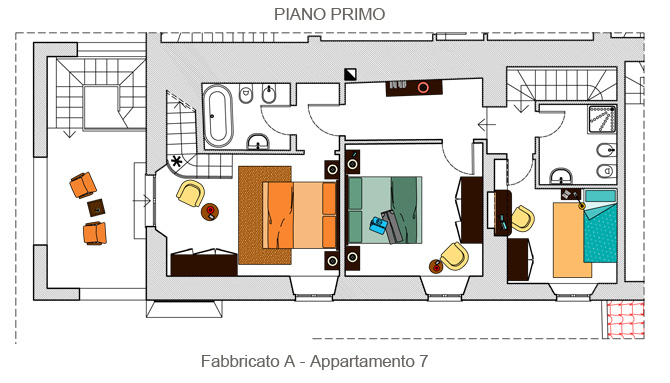 First floor (mezzanine): 2 bedrooms, 2 bathrooms. 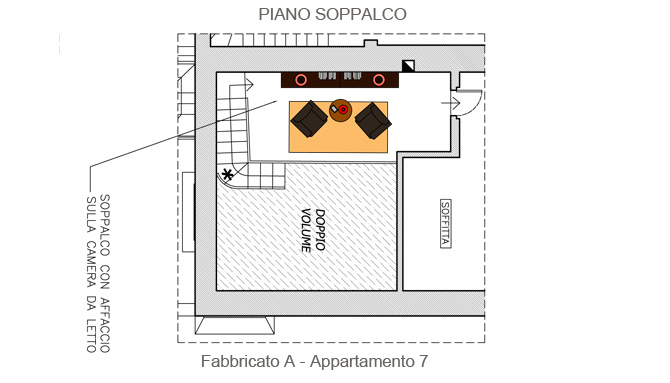 Apartment to be finished internally (included in sale), with materials chosen by the buyer.